Includes Free Air Freshener. $2 Extra Sat. & Sun. Vans, Trucks & SUV's Extra. Coupons not valid 4/12/19 - 4/19/19 Coupons may not be combined with any other offer. With Valpak® coupon only. Coupon void if altered. Expires 05/04/2019. Express Wash Not Included. Coupons not valid 4/12/19 - 4/19/19 Coupons may not be combined with any other offer. With Valpak® coupon only. Coupon void if altered. Expires 05/04/2019. Includes Free Sealer Wax. Trucks, vans & SUVs extra. Coupons not valid 4/12/19 - 4/19/19 Coupons may not be combined with any other offer. With Valpak® coupon only. Coupon void if altered. Expires 05/04/2019. They boast bold promises on their signage, but you hardly ever see a line at them for a reason – automatic car washes never do as good of a job they promise. 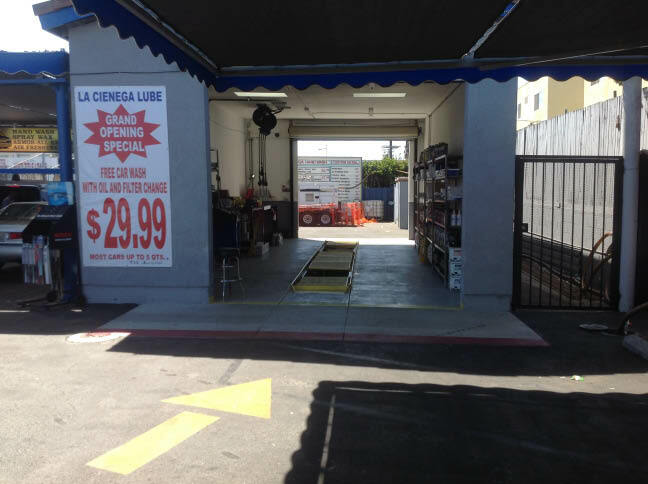 That’s why at La Cienega Car Wash in Los Angeles, CA we wash each of our customers’ automobiles by hand. Not only will you get one of the best hand car wash and waxes in the area – you can also get an oil change while you’re at it. Convenience doesn’t get better than this! Grab a printable coupon and stop by today for great savings on a Wash & Wax or Oil Change. 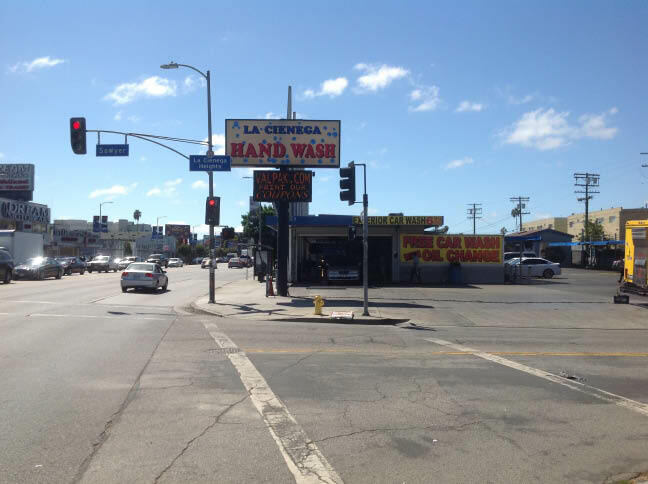 LA Cienega Hand Car Wash is minutes from Kaiser Permanente Medical Center on S La Cienega Blvd in Los Angeles, CA. 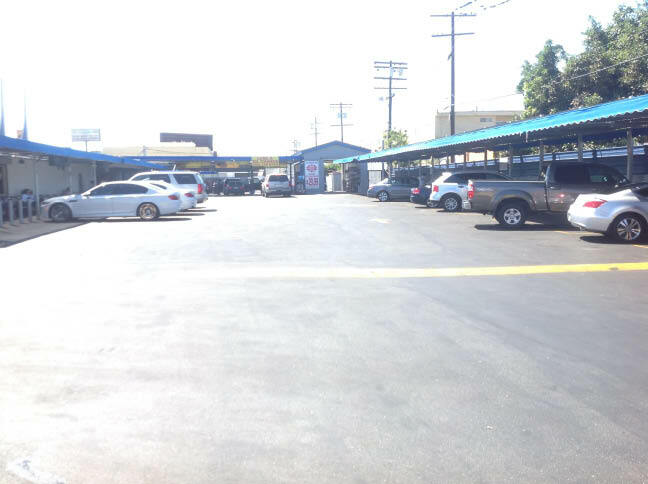 Our car wash is within a short driving distance from the surrounding areas of Culver City, West Hollywood, Beverly Hills, Central LA and La Brea. Hand Car Wash, Auto Detailing, Hand Car Wax, Oil Change. SUVs, Trucks & Vans, Classic Cars, Domestic Cars, Import Cars, Luxury Cars, Limousines.